The Space Development Agency officially came into existence last week and already is causing a stir. Air Force Secretary Heather Wilson and some lawmakers have challenged DoD leaders to explain why a new agency is needed when there are other organizations in DoD already developing next-generation space technologies. SDA proponents brush off the criticism as "legacy thinking" and insist that this a necessary move to ensure DoD stays ahead of the technological curve. 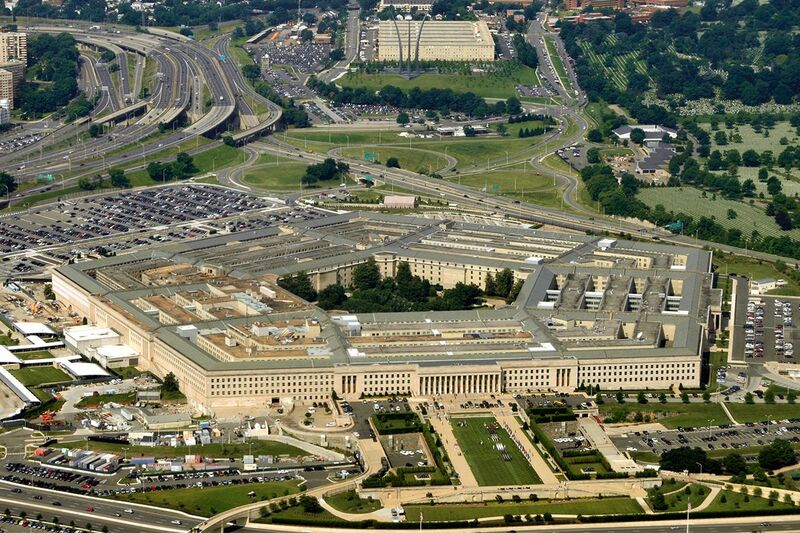 By law, DoD has to offset the cost of a new agency with savings elsewhere. The SDA will more than make up for its cost, according to a "quantification of savings" memo submitted by the agency director Fred Kennedy. The SDA will operate with far less bureaucracy than the typical DoD agency and will buy technology from commercial vendors. That will "decrease requirements for infrastructure and associated manpower, reduce administrative processing time, and speed the deployment of new systems," the memo says. DoD is requesting $149 million in fiscal year 2020 to get the SDA started. Further savings will come from the consolidation of space acquisitions from across DoD so one architecture can address multiple requirements, the memo says. SDA will use "common command and control hardware and software, interoperable user terminals, consolidated protocols and standards."